Moving to a hotter climate is at the top of many people’s wish lists, and Spain is undoubtedly the most popular destination for the Brits. With over 300 days of sunshine each year, buying a property in this beautiful country not only offers you the chance to relax in your own private pool with a glass of sangria, but you’ll also benefit from an uber-relaxed Mediterranean lifestyle, unrivalled Spanish healthcare and some of the best golf courses in the world. 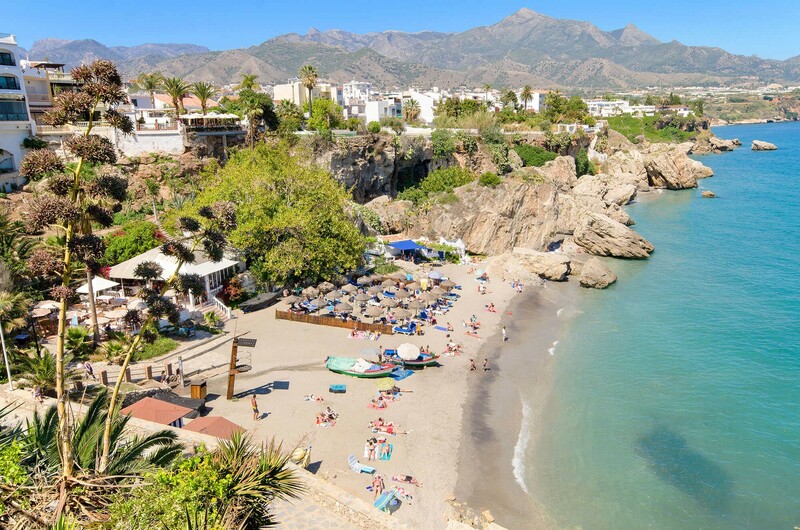 If the desirable climate, beautiful beaches and short flight times also weren’t enough to entice you, we’ve compiled a list of our top reasons why you should pack your bags and move to Spain. Discover all 100 reasons why you should move to Spain in the link below!